So Greece and the EU have ‘kicked the can down the street’, buying a few more months till the inevitable next showdown. Alexis Tsipras, leader of Greece's governing far-left Syriza party, and Finance Minister, Yanis Varoufakis received a four-month bail-out extension on February 20. Still cut off from financial markets. Athens needs to deliver detailed plans to get new loans. 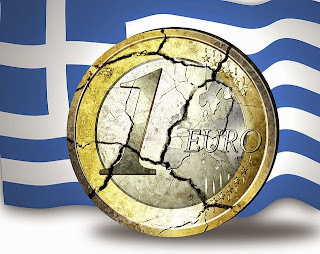 In effect, Syriza capitulated in the face of a united EU front led by German Finance Minister Wolfgang Schäuble. Varoufakis, an economics professor at University of Texas at Austin specializes in game theory. Seems he made some bad mistakes. Negotiations with the EU, reportedly got off to a very bad start. Varoufakis arrived late to the crucial first meeting with Schauble, shirt-hanging out and full of attitude. Thus, the negotiations ended badly for the Greeks, who remain utterly depending on united, and now hostile creditors. Perhaps next time, Varoufakis will show up on time, and with his shirt tucked in. The whole episode reminded me of supplier qualification visits on behalf of our old Toyota Cambridge factory. I was lucky enough to accompany senior Toyota senseis and gain some small understanding in their thinking. Inevitably, the supplier would be ready with a ‘dog and pony’ show, comprising glossy videos and PowerPoints, followed by a carefully scripted factory tour - which our Toyota senseis would inevitably avoid! Instead, we went directly to the factory floor. What did we look for? Seemingly unimportant things, like the condition of fire extinguisher and other ‘minor’ safety items. Why were these important? With time, I came to the following realization: If the prospective supplier can’t meet basic fire safety standards, how can they meet the severe standards underlying manufacturing excellence? Fire safety standards are a trip wire, if you will, an embedded test. Similarly, Politeness, the most basic of the Great Virtues, is also their prerequisite. Politeness is pure form and initially may be devoid of content. Raising your children entails teaching them the forms of politeness, even though they’re ornery insider. With time, higher virtues like Temperance, Humility, Empathy, Justice fill the form. For this reason, Politeness is a core Lean Pathways standard. If a prospective LPI client, market partner or team member is rude to the waiter, do we want to work with them? Back to the Greek debt-crisis, Varoufakis’ and Tsipras’ rejection of their EU colleagues core standards was not only rude, but also an expensive blunder. They lost the negotiations, and even worse, they’ve likely lost any remaining good will and trust. For our Toyota Cambridge factory, if you couldn’t meet basic standards, you were not Toyota material. 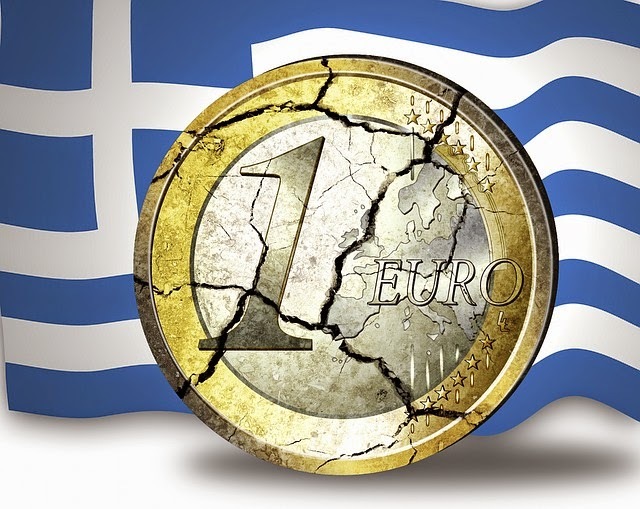 Are the EU and Germany coming to a similar understanding with respect to Greece?